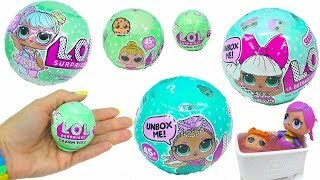 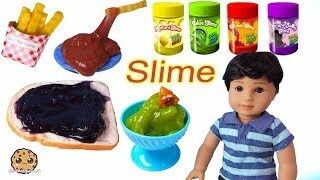 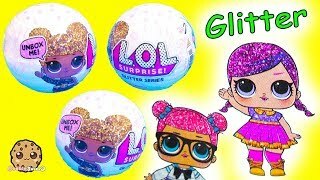 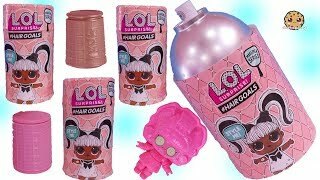 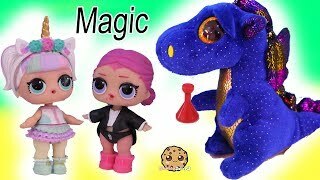 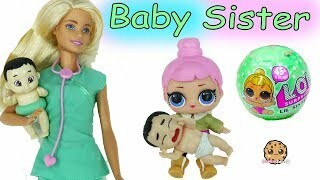 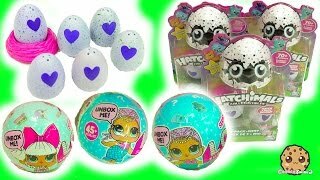 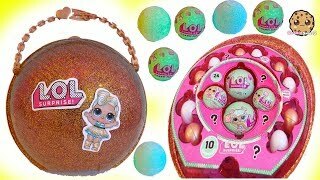 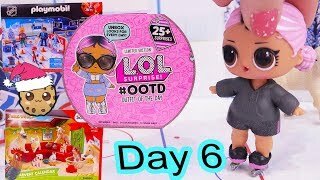 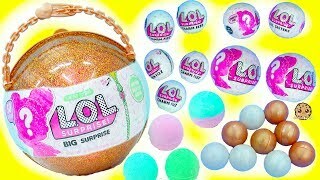 LOL Surprise Glitter Series Blind Bag Baby Doll - Cry, Color Change Toy Video ? 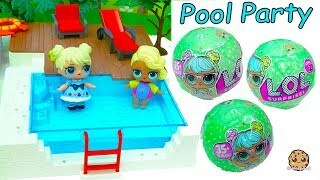 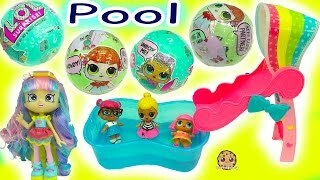 Shoppies Babysitting Babies at Pool LOL Surprise Baby Dolls In Blind Bag Ball , Color Change ? 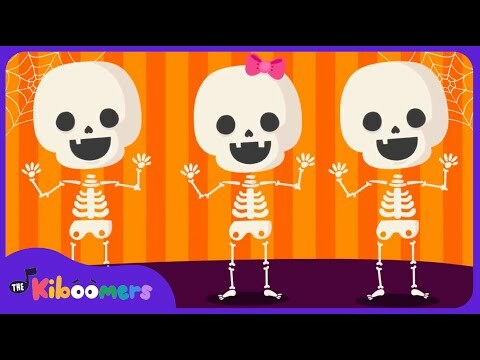 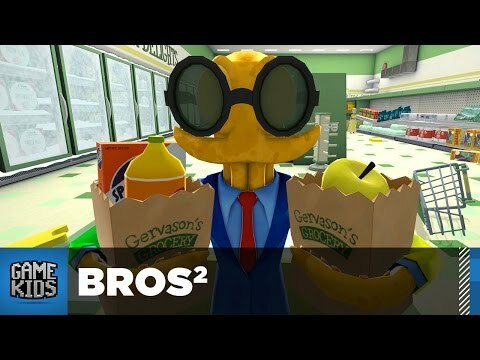 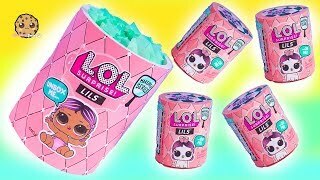 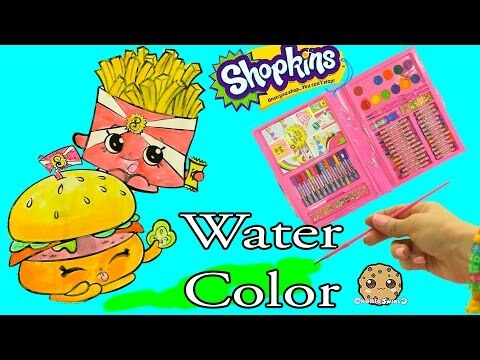 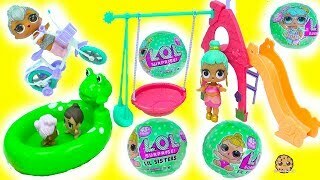 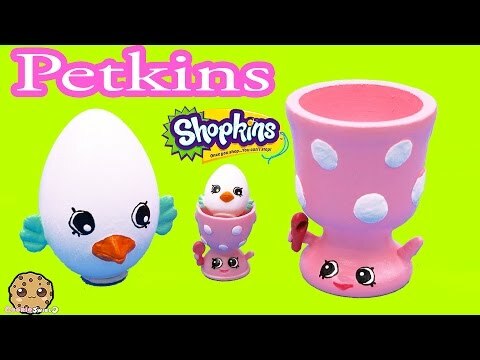 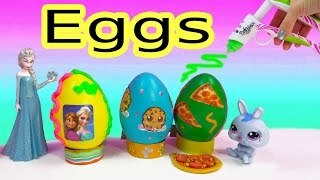 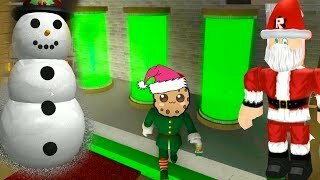 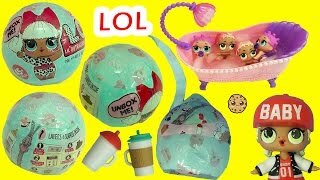 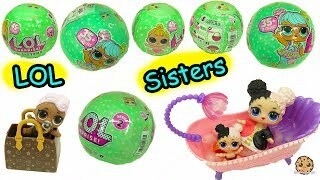 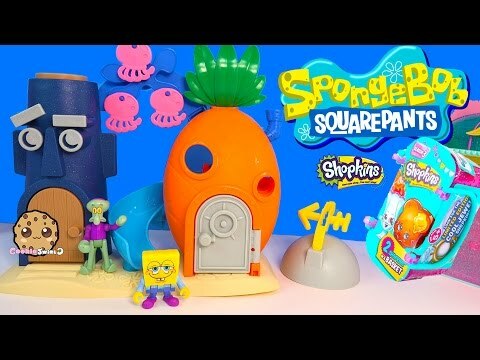 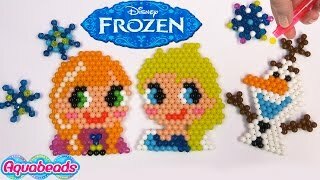 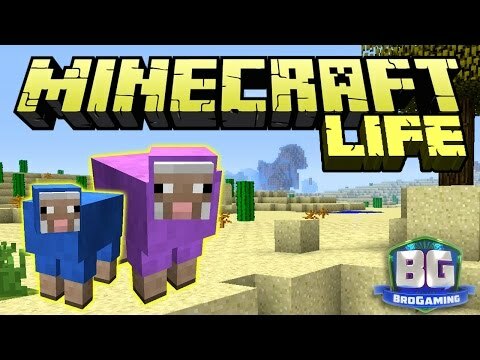 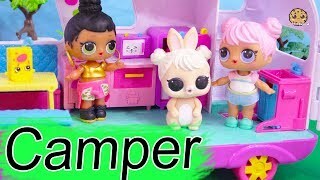 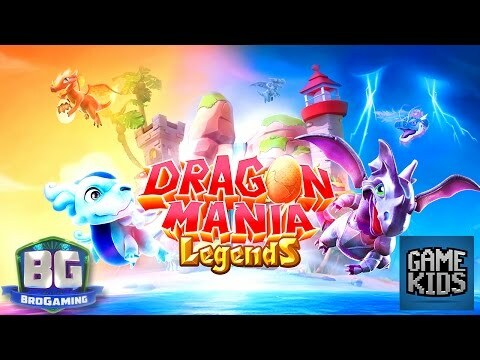 LOL Surprise Lil Sisters Series 2 !! 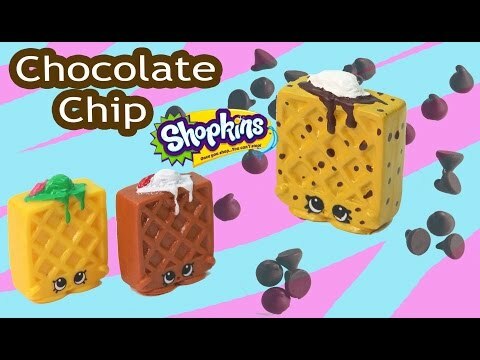 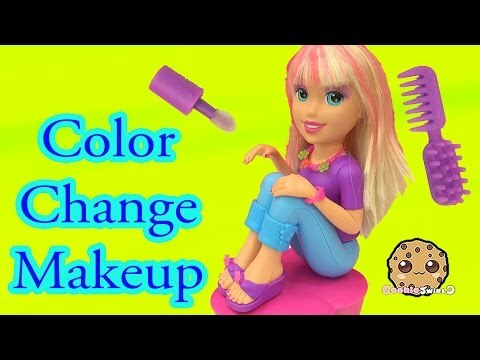 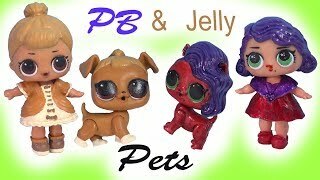 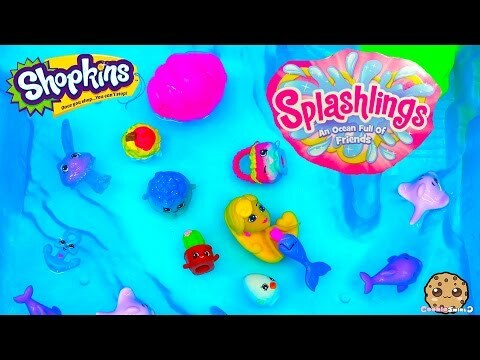 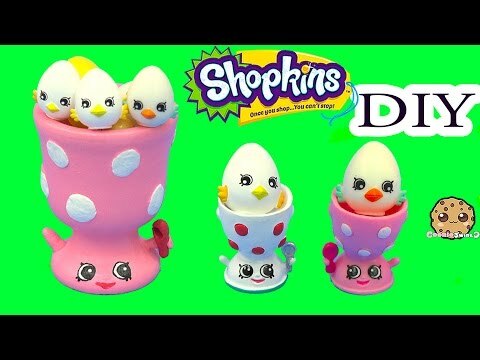 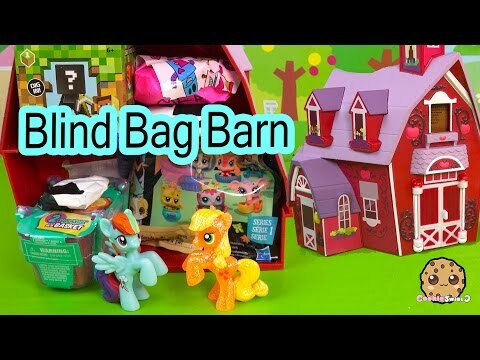 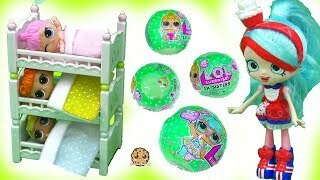 Baby Dolls Blind Bag Color Change Video ?